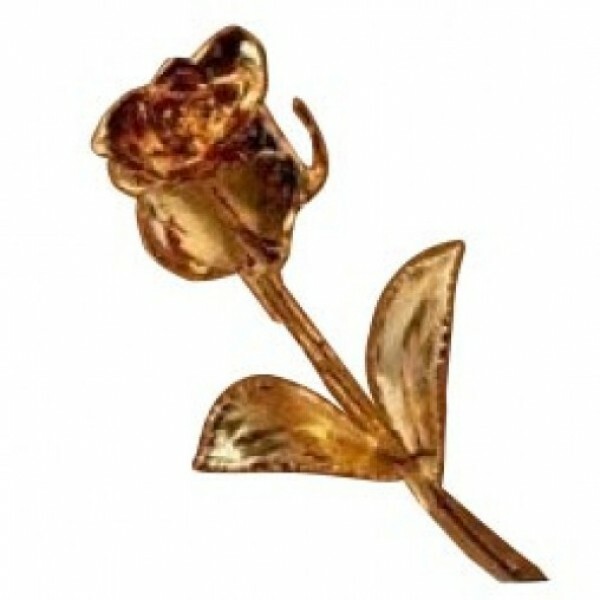 This 6 Inches luxurious flower is dried and flash sprayed with Gold, to give it the exotic and lavish look. Available in 12 inches length. This is a special gift for your special someone. With this eternal symbol of love let her know that she is so precious for you and your love is forever.